Meet Jane Porter – Bounce Sales & Marketing Ltd.
Jane Porter is an illustrator and author who also runs regular art sessions for under 5s. 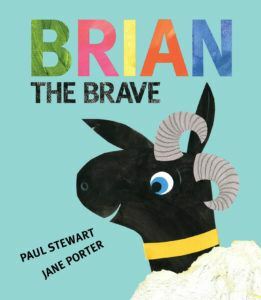 Brian the Brave is her second book with Paul Stewart; she is also author/illustrator of Pink Lion (Walker Books 2017) and King Otter (Simon & Schuster June 2019). Jane recently appeared at the Isle of Wight literary festival and was described as a ‘perfect ray of sunshine’ by the organisers! Jane has experience of all sorts of events from school visits to storytime in bookshops and libraries, and speaking at festivals. 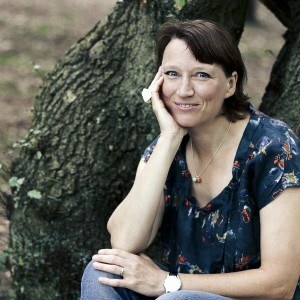 She can run creative activities for very young children, or talk about the process of making a book to older children. She is also able to decorate bookshop windows. Book being promoted: Brian the Brave, Wings!